Had never used hybrids before - what a difference they’ve made and my distance has improved dramatically compared to old equivalent clubs. 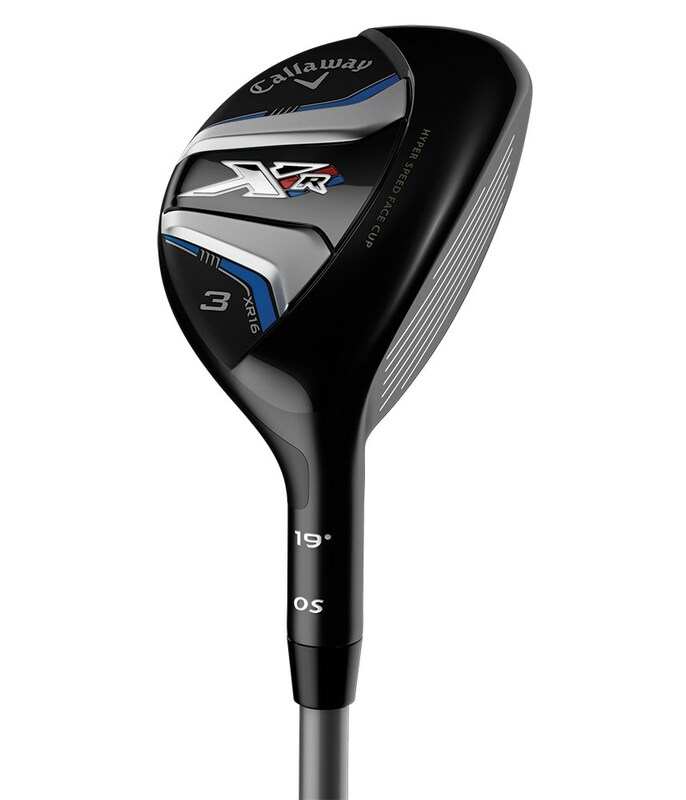 I had to replace the old hybrid and I chose Callaway because I already use a wood n.4. The shaft regular (R) is rather stiff than wood 4. I think I will have to practice enough to find the right confidence with this shaft. Great addition to my bag. Already own the 4 Hybrid but needed the extra distance, so the 3 fills this gap and is a good 200 yard club for tee shots or approach shots from the fairway. Even better value with the price reduction. Bought to bridge the gap between my existing 5 wood and 4 iron. Generates a straight, high ball flight (when i swing well!). 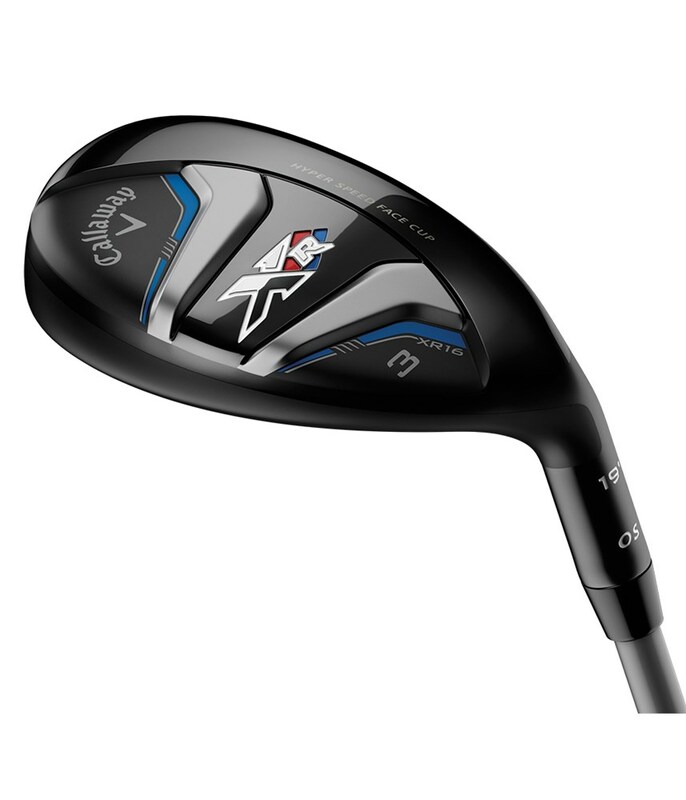 Would recommend and consider adding additional hybrids to my bag. Excellent ball strike and a forgiving club on the fairway and light rough. 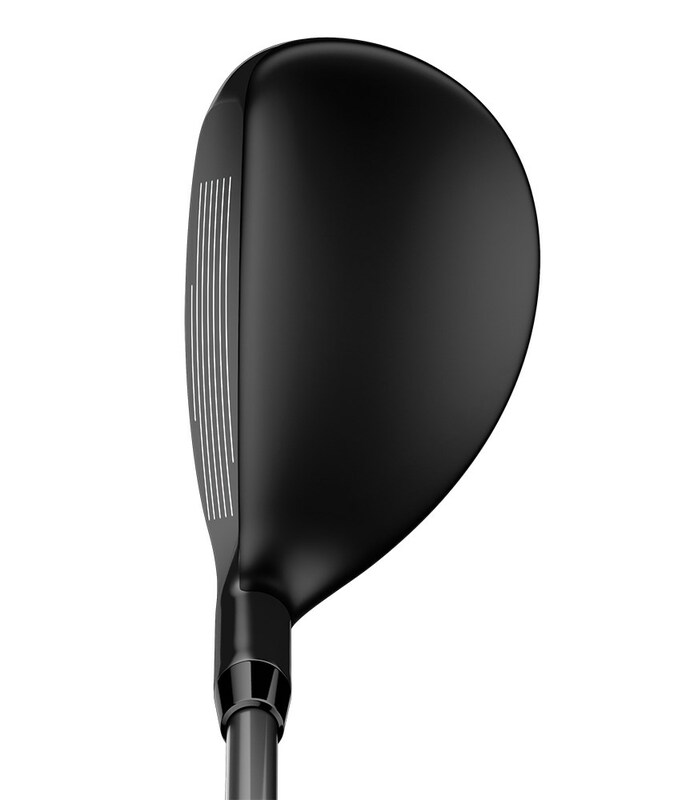 An excellent and forgiving club to have in your golf bag. Great feel and easy to use particularly from rough grass. 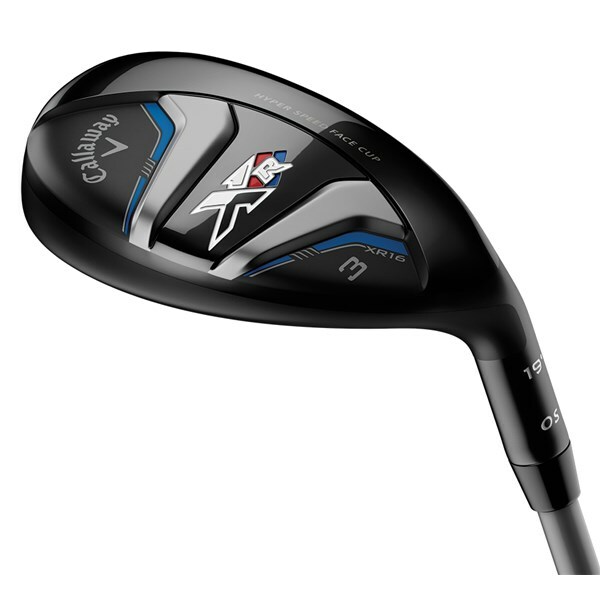 Great club and easy to use. I get more consistency with this club than with irons. Bought this hybrid after some thinking, my first demand was customisation. This one here didn't come with too many options but the speeder 865 shaft is really good for me. 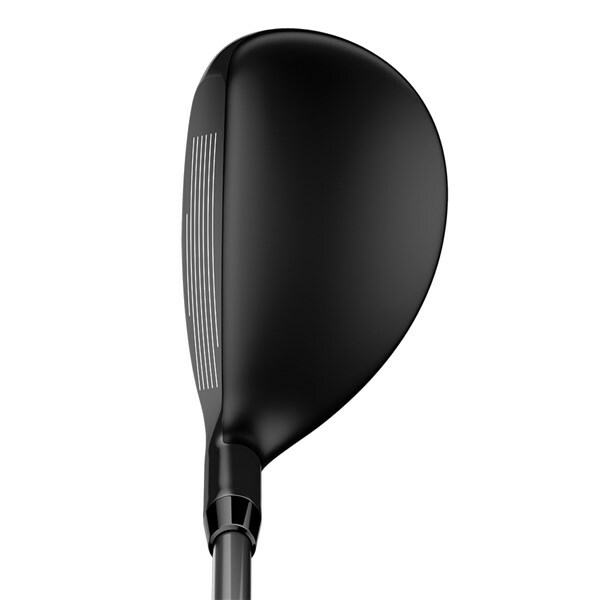 The club head is really beautiful, large and gives a lot of confidence at aim. The ball flight is really nice and with a 19° I was further than with my last 16° hybrid, with a higher ball flight prone to sit on the green. Really good buy ! The XR 16 OS mens hybrid has been designed to complement the XR OS irons and make the transition in your set of clubs seamless. 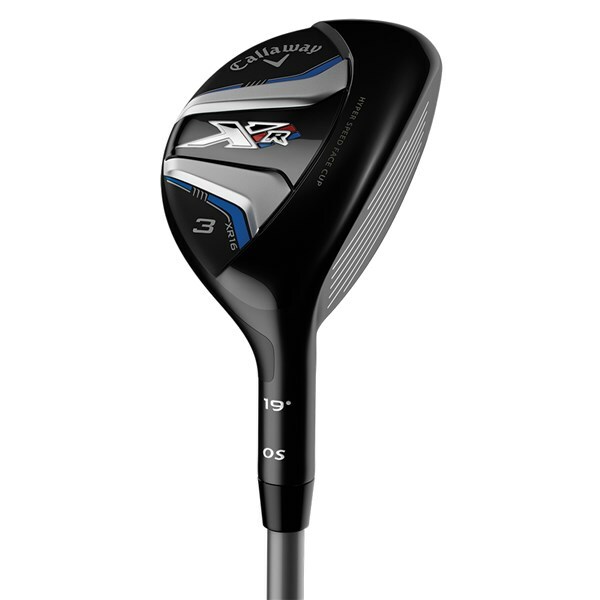 Callaway have used a larger head design than their standard model hybrid, this way they are able to increase the MOI (stability) of the head through the swing and at impact for better accuracy and distance control. 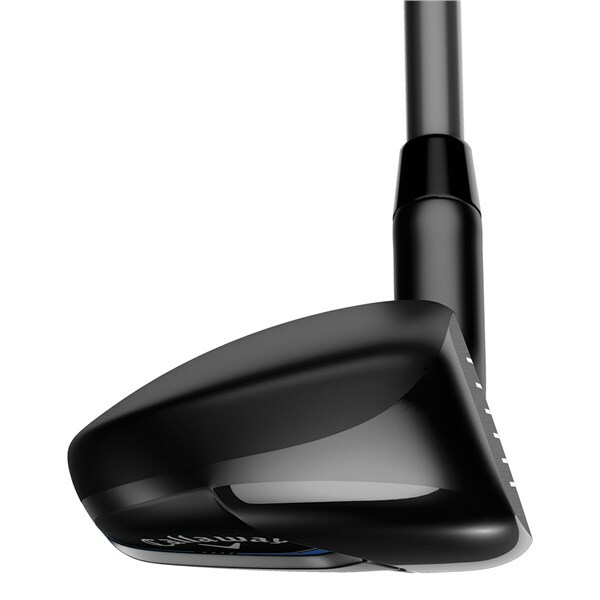 The head of the XR 16 OS hybrid also features a lower CG (centre of gravity) and a draw bias, this increases the launch of the product as well as the overall forgiveness of the golf club. 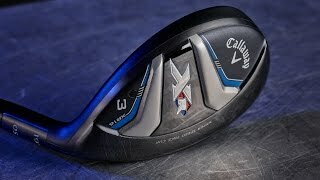 Callaway have used their Forged Hyper speed Face Cup to improve ball speeds across the whole face so even those shots that miss the middle of the clubface have a chance of ending up close to the target. 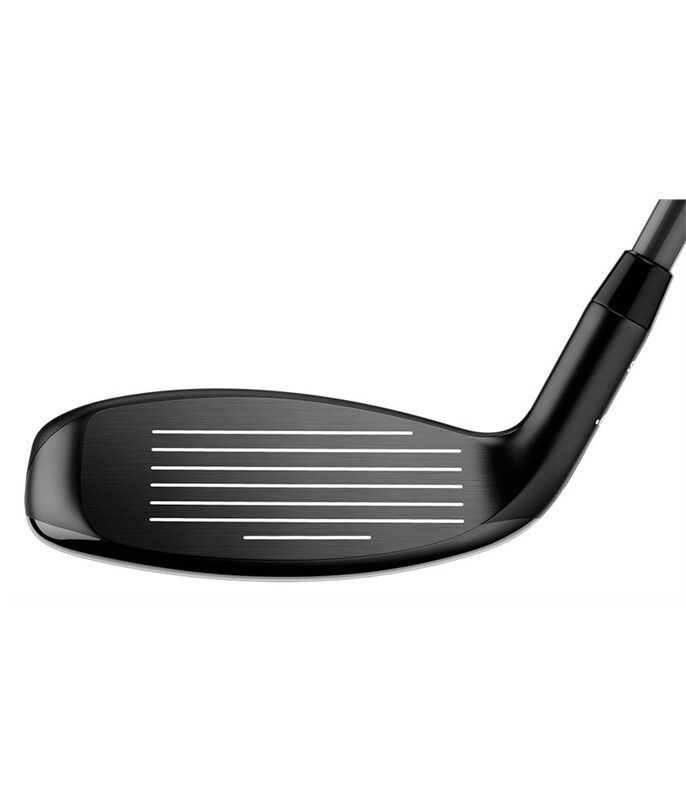 For incredible versatility have designed a keeled sole plate so that you can effectively use this club from whatever lie you find you ball in. 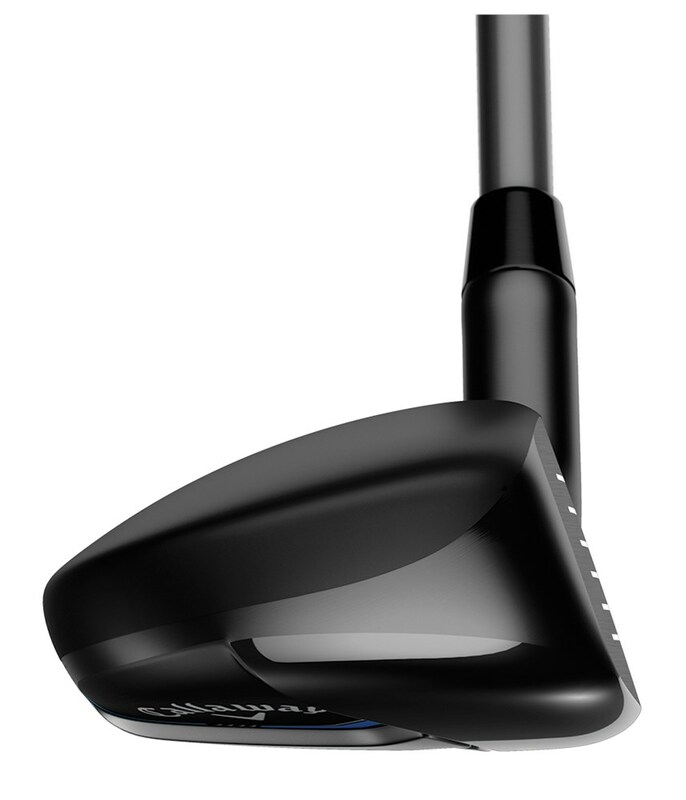 A stock Mitsubishi Fubuki AT hybrid shaft has been fitted to the XR 16 OS to add feel and trajectory control to your golf game.